Introducing the first pre-measured cleaning tablet designed exclusively for home brewers! 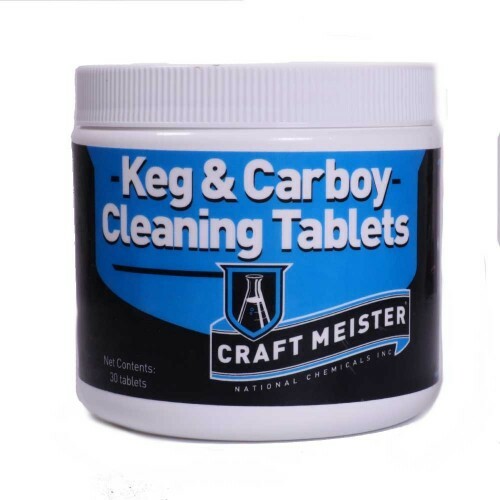 Pre-measured tablets take the guess work out of cleaning your home brewing equipment! Simply fill your keg or carboy with hot water, add the tablets and let them go to work.